Every now and then, the hype surrounding a book does not lie. That is certainly the case with Defending Jacob by William Landay. I had been hearing a lot of buzz about this one, but I was a little late on the Request button and didn’t get my copy right away. Once I picked it up, I could hardly stand to put it down. It’s a powerful beginning to a novel that kept me on the edge of my seat, sneaking a few pages here and there over breakfast and in the car, from beginning to end. Andrew Barber is our witness. We find out immediately that he is the former Assistant District Attorney. His son, Jacob, has been charged with the brutal murder of a classmate. They live in a small town and every move the Barbers make is under the microscope. His wife, Laurie, has always been well-liked by her neighbors and at the center of the social whirl; suddenly, she’s an outcast. Andrew has to leave the District Attorney’s office, Jacob is out of school, and they find themselves locked in the house together, avoiding their neighbors, and utterly miserable. The book discusses how far a parent will go to defend their child. 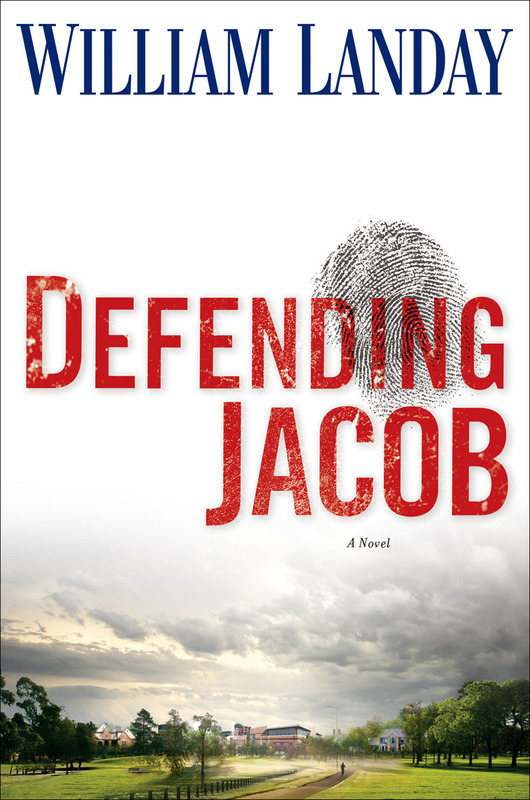 Andrew is certainly willing to fight and claw his way through the courtroom — he understands that process, he understands the research and investigation that goes into a murder case — and he is not willing to entertain even the thought that Jacob is guilty. He sees it as an attorney: it doesn’t matter what he did, it matters what they can prove. If he can be found not guilty, we can deal with the rest later. Laurie is riddled with doubt. She desperately wants to believe in Jacob’s innocence, but it becomes clear almost from the start that the Barbers don’t really know their son. He’s a teenager and he has a ton of secrets — some innocent, some guilty — and as each one is revealed it shakes her confidence in him and in herself as a parent. And Jacob isn’t the only one in the house with something to hide. I loved the use of the grand jury to move the plot forward. We get frequent snippets of Andrew on the stand and it quickly becomes clear that we are getting Jacob’s trial in retrospect. The trial is over and something else has called for this new trial. It could be an appeal, it could be some misconduct on Andrew’s part, it could be something that has happened to Laurie, we don’t know for sure. I probably imagined every possible outcome, all sorts of scenarios that could have lead us to this point. 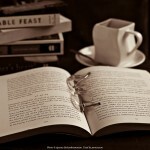 You’re never quite sure, so you’re never quite sure until the very end of the novel. It was one of those books where I really wanted to get to the end and find out what happened, but at the same time I wanted to drag it out, enjoy the suspense and the story. There are a few moments in the story that require a little suspension of disbelief, but that’s true of many stories. It wasn’t enough to kick me out of my happy place, enjoying the way the drama unfolded. Honestly, the thing that bothered me the most was the prosecutor’s name: Neal Logiudice. I simply could not wrap my head around the pronunciation given (<i>la-JOO-dis</i>), the emphasis seemed wrong and every time I came across it, it was like a record skipping. When I started thinking of him as just Neal, it got a lot easier. This is a terrific novel, exploring a damaged family that is living a nightmare. We see the story of a mother and child unfold through the eyes of the father, who has his own agenda. The courtroom drama is interesting, the investigation is surprising, and every page held my complete attention. 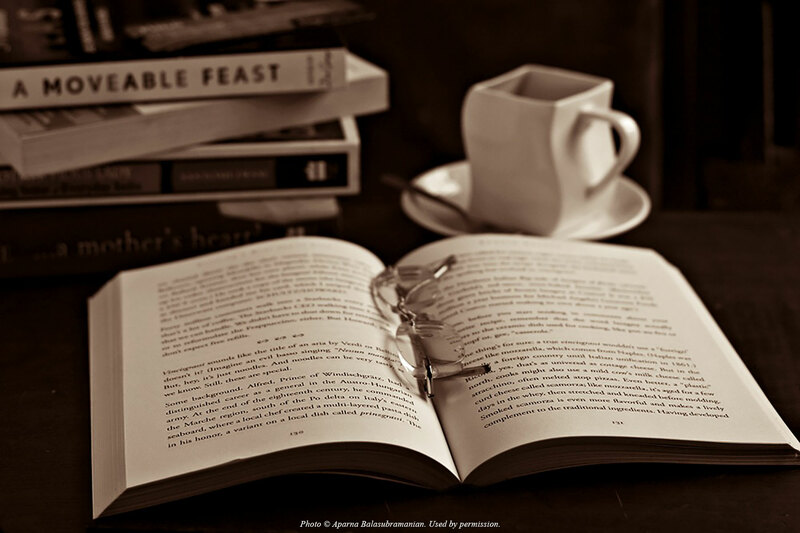 It’s the sort of book that makes you start looking up the author’s other work to add it to your TBR list. 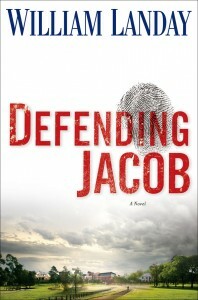 My copy of Defending Jacob was an Advance Reader Copy, provided free of charge. A friend of mine said this book left her breathless. She keeps urging me to drop everything to read it.